Enthusiasm: theos = ‘god’. | Inspiration: spirit = ‘deeper mind’. 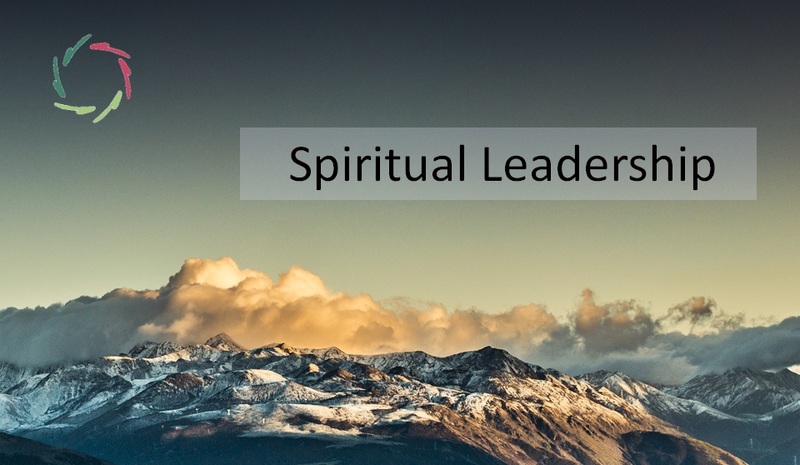 ‘Spiritual leadership’ is what leadership has always been about. People had little idea that ‘outside’ can also mean ‘inside,’ a part of the mind that one is by default not consciously aware of. Today we know better, scientifically and – let me repeat – post-Freudian. The non-conscious part of human mind is where all motivation comes from, and also inspiration, enthusiasm etc. In short, everything related to the ‘spiritual’ realm comes from deep inside. By itself, this of course says nothing about whether this deeper self is where the bucket ends (or starts, depending on one’s viewpoint). In other words: materialistic reductionism of any kind finds no ally in such insight. To reach some appropriate answers to questions concerning ‘the existence of God’ etc., one needs – and can – think further than this. It just ain’t that simple. Anyway, in place of God-fearing concept-based religions, ‘Open Religion’ [see: ‘What is Open Religion?’] is about re-ligare: to connect your deeper self, or if you like it better: to connect to your deeper self. We can without religion still be ‘re-ligious’ in this sense. I hope this will lead to true leadership, not pointed solely to profits and shareholders, but to the very final aim of human being, namely, straightforwardly: being human, as much and deep and nice and beautiful as possible. 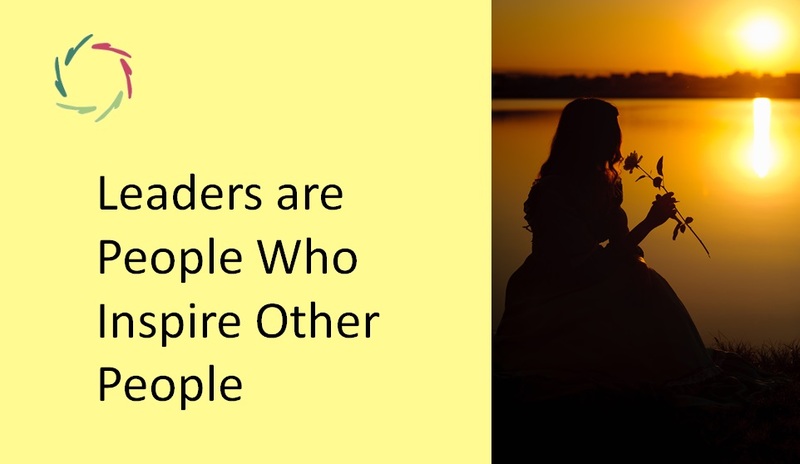 since motivation, inspiration and enthusiasm are things that leaders want to lead their followers towards. 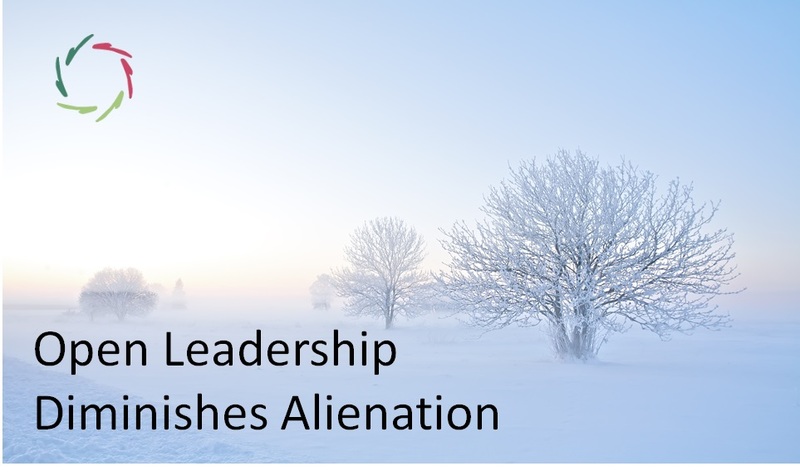 Broadly seen (and I acknowledge: present-day leadership isn’t always illuminating in this regard) it’s their primordial reason for being a leader in the first place. This means that even to adherents of ‘spiritual leadership’, the re-ligious direction better be inwards, not outwards. Mystics have always known this, though frequently thinking and speaking about it merely in the most mystifying terms. This is no longer needed. Spiritually, we can go poetic and we can also go scientific. We have the choice. Even more: both ways can understand each other very well, on condition that they respect the borders: one shouldn’t confuse scientific talk for poetic talk and vice versa. We can openly investigate ‘spiritual leadership’ on scientific grounds and make this knowledge practically useful. We don’t need for this any religious talk towards the non-religious. Religious and non-religious people can travel together on the same road until almost the end. Maybe even until the end were it not that both need to stop somewhere right before that. Not because of the not-knowing but because the questions themselves – this is: every term used to frame them – get meaningless. So, don’t be shy to talk about ‘spiritual leadership’. 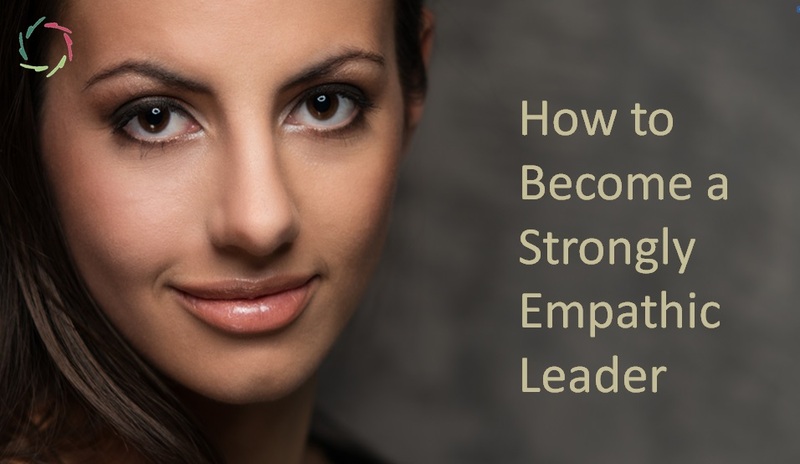 Within the leadership domain, this may be one of the most important things to do.